Starting a pest-control business requires getting the proper licensing and approval before you can begin offering your services. You'll need to get insurance and take a professional exam for structural pest control that covers services to eradicate pests that can enter houses or other buildings. You'll also need the right equipment and good marketing techniques to get your pest-control business off the ground. Each state has specific rules regarding what licenses your pest-control business needs. For example, in California, a registered pest-control business needs a manager with an operator's license from the Structural Pest Control Board. The license must cover each type of pest control service the business will offer. To get the license, you must take board-approved courses for each service you'll offer. Next, you must pass an operator exam and pay the required fee. In Texas, the requirements are slightly different: To be a certified applicator, you must pass the exam and have 12 months of verified pest-control experience along with a technician license, or you need a degree in biological sciences or a noncommercial license that you've had for at least 24 months. Not only do you need an operator's license, but your business needs a special pest-control registration from your state. In California, for example, your business must submit an application requesting to be registered with the Structural Pest Control Board. Your company must have all the necessary bonding and insurance before its registration is accepted. 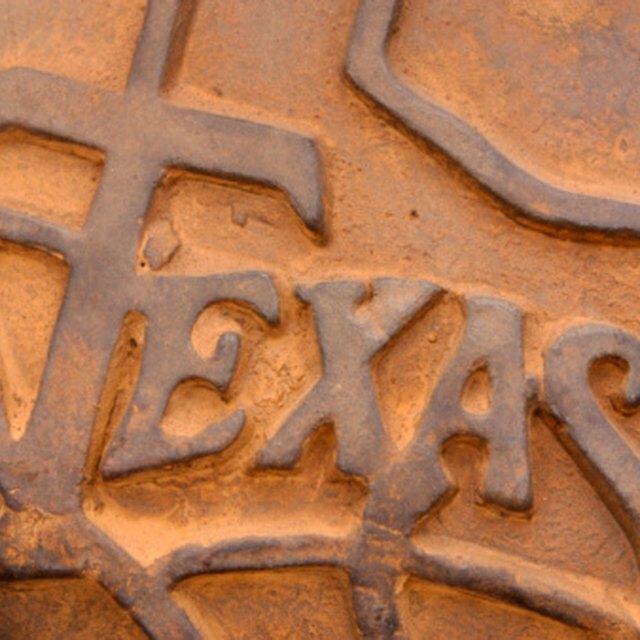 In Texas, you must apply for a pest-control business license online. This requires filling out your business name and address, the name and personal information of the license holder for the business, any relevant criminal information and the names of anyone who has 10 percent ownership in the business. If you want to start a pest-control business but you don't want to start from scratch, consider buying a franchise. You'll still need a pest-control license, but you'll be trained and walked through many steps for starting your business. For example, Orkin offers pest-control franchises to anyone who has three years of management experience in pest control. The initial required investment is between $80,000 to $150,000. In addition to getting a license for your new business, you'll need to invest in other startup costs. State pest-control boards require insurance and bonding. In California, for example, you'll need a minimum of $500,000 in general liability insurance and a bond of $12,500. In Texas, your insurance must cover at least $200,000 for bodily injury and property damage and a minimum total of $300,000. If insurance prices feel steep, you can lower your other investment costs by working from your home. You'll still have to pay for pest-control equipment, such as sprayers, dusters and bait guns. The "Entreprenuer" website estimates the initial startup cost for this type of business to range from $10,000 to $50,000. You can spread the word about your pest-control business in many ways. Encourage word-of-mouth advertising by offering pest-control discounts for any referrals who sign up for an inspection or initial treatment. Put your pest-control business logo on your company car and list the services you provide. When you're parked outside a house for a treatment call, the neighbors might see this sign and consider hiring you. Keep your website and social media accounts updated with tips on dealing with pests. Offer pest-control treatment coupons to encourage more people to follow your business online. California.gov: How Do I Start a Pest Control Company? California.gov: How Do I Become an Operator?